This week, DigFin is all about smart banking in Hong Kong, and the new business models it is enabling. Today we look at an infrastructure play. Later this week we track a fintech's use of open APIs, the arrival of virtual banks, and how HSBC is leveraging faster payments. You can also check out our introductory video here. 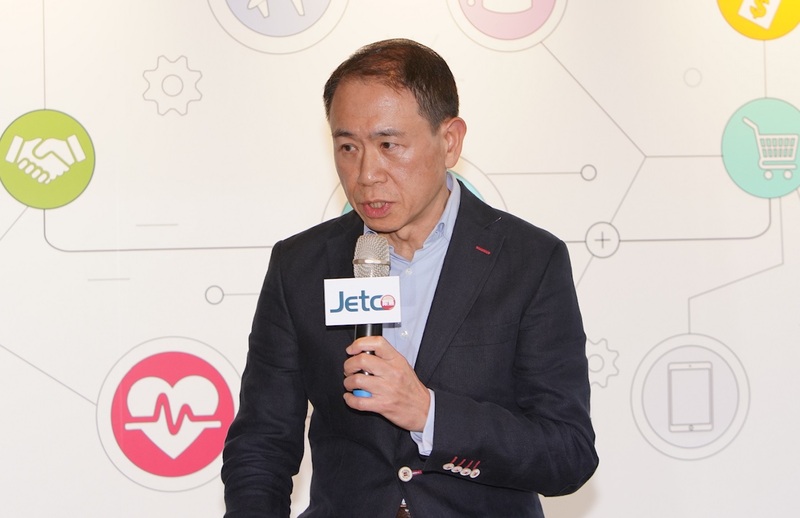 JETCO is launching this week an open-API hub that could transform how banks, merchants and consumers interact in Hong Kong. This represents a big change in mission for JETCO, which was created in 1982 by banks operating in Hong Kong to manage an ATM network that could compete against HSBC and its subsidiary Hang Seng. For most of its existence, then, JETCO was a quiet banking utility, with a very narrow scope and ambitions to match. But its management now sees the arrival of “smart banking” in Hong Kong –with the regulator mandating open APIs, faster payments and, this year, virtual banks – as creating a new opportunity. JETCO’s sense of ambition came to life four years ago when Angus Choi, a seasoned banking and payments executive, took over as CEO. He is fired not just by business opportunities but by a sense that, in the face of Hong Kong’s slow uptake of fintech in the face of incoming mainland Chinese competition, the city needs some local champions. He wants to be one of them. He is now launching JETCO APIX, using the arrival of mandatory open APIs to become the payments hub among banks and merchants. The platform will create a single interface to let banks share customer data with merchants and other financial-service providers, getting rid of the need for them to create bilateral interfaces. It builds on previous work at JETCO to enable mobile payments, similar to the systems developed by AliPay and WeChat Pay. And just as those internet giants used payments to launch many other services, APIX is meant to facilitate a wider range of businesses, from insurance to invoice financing. Choi, a Hong Konger whose career includes roles at TransUnion, Citi, DBS, VISA and America Express, says his first stab at rejuvenating the ATM consortium was to launch JetcoPay in 2016. The mobile service operated in real time, like an ATM, but was slow to gain traction. It attracted nine small banks, but not the big three in the consortium (Bank of China, Bank of East Asia and Standard Chartered). 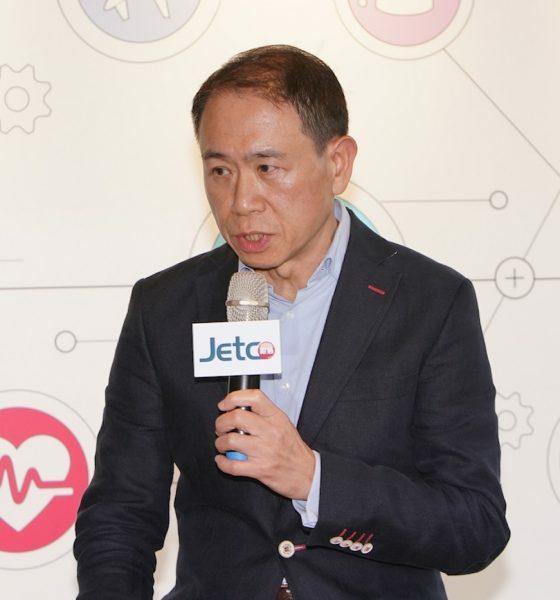 Then in 2017 the Hong Kong Monetary Authority disrupted JETCO’s plans when it announced its intention to launch a faster payments system (FPS). At that point, members balked at integrating into JetcoPay because Faster Payments would connect all the banks, not just those that wanted to integrate with Choi’s initiative. “The government created a competitor,” Choi said. “But it was also a breakthrough,” because it made it possible to realize the vision of JetcoPay...if he was quick enough to be the one to build it first. Now the platform is moving to introduce mobile peer-to-peer payments, to be followed later this year by consumer-to-merchant payments, and mobile points of sale. JETCO is signing up a range of participants, such as food-and-bev website Open Rice, e-tailer Price.com, and financial comparison site MoneyHero. It is also keen to onboard restaurant chains and other brick-and-mortar retail franchises. Alister Musgrave, general manager at MoneyHero, a unit of CompareAsia Group, says signing up to JETCO’s API exchange will help the business scale, by reducing risk and time to market. “We have thousands of products on our site, in several financial verticals, in two languages,” Musgrave said. “That’s a lot of data and a lot of work.” Banks and insurers showcasing products on the site all have different API standards. If the MoneyHero can hub all connectivity through JETCO, it can do more integrations, which leads to more financial products on its site. More APIs also mean a smoother application process when a customer wants to get a loan or an insurance product. This will also make it easier for smaller banks to participate, as it means they only need to integrate via APIX instead of directly with MoneyHero, he said. Choi says by providing a full suite of bank products from many financial service players, JETCO APIX becomes like a catalogue. It sounds like a sort of MoneyHero for the B2B crowd. Part of JETCO’s job is to conduct due diligence on merchants, to make sure they meet certain standards so banks are comfortable interacting with them. It may be a while before the benefits become obvious: to begin with, APIX will only allow users to publish static data, such as product details on, say, a credit card offering from MoneyHero’s site. It’s likely that TPSs will look to the Hong Kong Monetary Authority for guidance about what kind of customer information can be posted on APIX, which will also take time. Choi is moving to hurry things up, though. HKMA’s timetable for open banking is to have all banks comply with static data by the end of this year, and actual transactions enabled by the end of 2020. Choi is working for JETCO APIX to provide transactions by December this year. Add it up, and JETCO could become far more than a niche utility. “I’ve expanded beyond banking,” Choi said, noting that a TSP can be an insurer, a fund house, a university or a store: “Any company that needs a way to connect to everyone else.” Which, he says, leads to efficiency and a better customer experience. He sees potential for new businesses built upon the API exchange, from enabling redemption of loyalty points to doing KYC on small businesses...from letting fund managers sell products to brokers to creating a Greater Bay Area lending marketplace for invoices. “I really want to build something that is ‘Hong Kong’”, Choi said, noting the traditional banking and cards industry is at risk if closed-loop platforms such as AliPay and WeChat Pay gobble up the Hong Kong market. Mainland internet giants are certainly poised to transform Hong Kong banking, given their outsized role in winning virtual banking licenses. DigFinasked HSBC officials what they thought of Choi’s comments. The bank wasn’t ready to respond. But executives there said that when it comes to fintech, collaboration is often the way to go. Were the bank to actually participate, it would be a dramatic example of how smart banking is shaking up the city’s finance industry.